At Stillwell Ford, we know that everyone has different tastes and preferences. That’s why we stock a wide range of Genuine Ford Accessories to help you show off your personality. All Genuine Ford Accessories are specifically designed to perfectly fit your Ford and are tested to meet the same standards of quality as your vehicle. 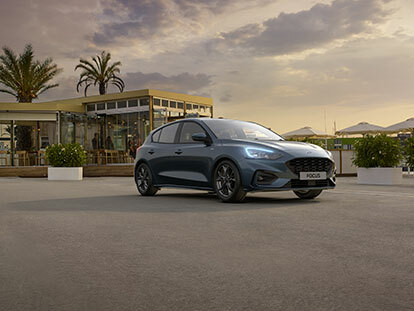 Whether you’re after a sportier look or want to add a touch of luxury, there’s a Genuine Ford Accessory to suit you and your Ford. We stock a wide range of accessories at our Medindie Ford dealership, however if you can’t find exactly what you’re looking for, we’re more than happy to order it in for you! To find the right accessories for your Ford, or to order a specific accessory, please Contact our friendly team today. Nobody Knows Your Ford Like We Do!